Midwest Craft Con comes just once a year, but we are deeply rooted in the DIY craft show scene. 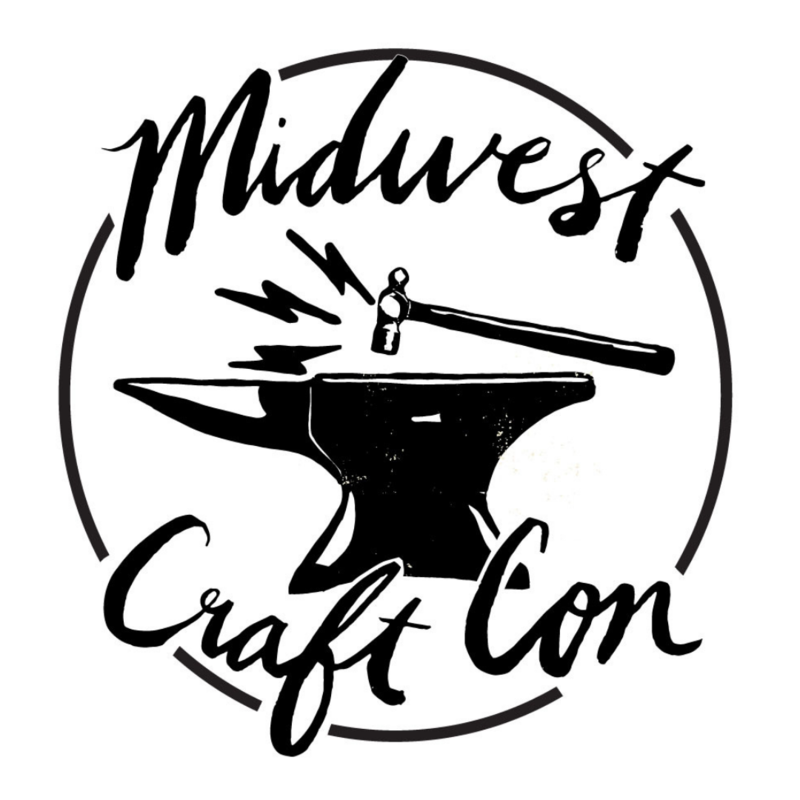 This list of Midwest craft shows (and shows within driving distance) is for makers who want to branch out to new markets, but also for shoppers who are up for a road trip! We’ll also put together a list of fall and holiday craft shows in August. If we missed any events, add them in the comments section. Vendor applications for our three affiliated craft shows are now open: Craftin’ Outlaws, Crafty Mart and Crafty Supermarket! Feb. 10-12: Midwest Craft Con, Columbus, OH — not a craft fair, but it’s going to be awesome!